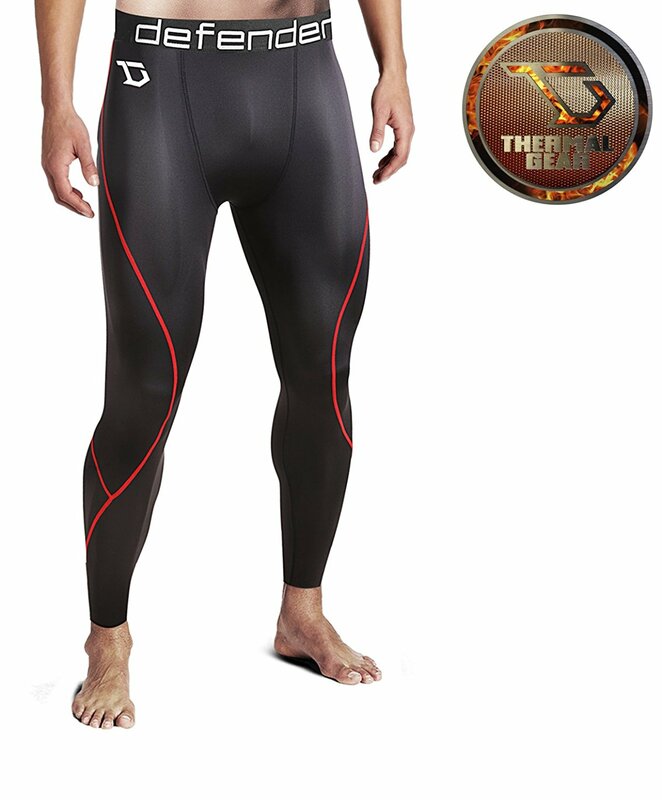 Defender thermal compression tights provide all the benefits of compression clothing including improved circulation and reduced muscle fatigue, with a sleek look and even sun protection. 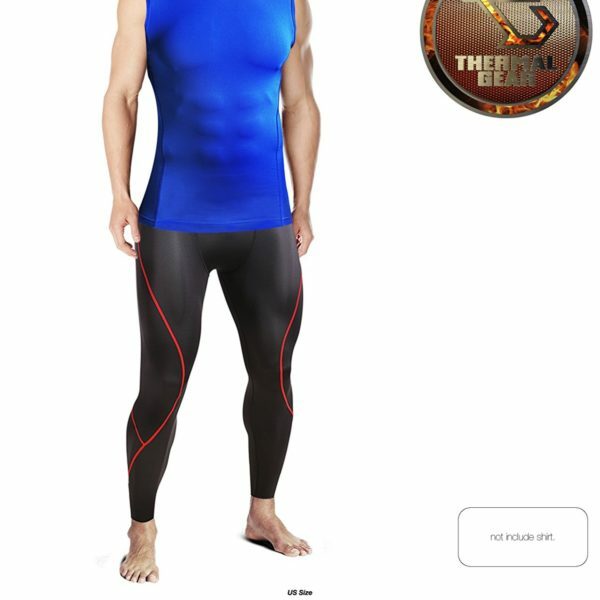 Product is best used as a base layer for added warmth, but also perfect for jogging, football, or other sports and hobbies in the cold. Defender’s thermal compression tights are performance gear designed to keep you warm without feeling excess clothing. Compression clothes have numerous benefits such as improved circulation and reduced muscle fatigue, but it’s also an excellent base layer keeping you warm without bulky clothes. 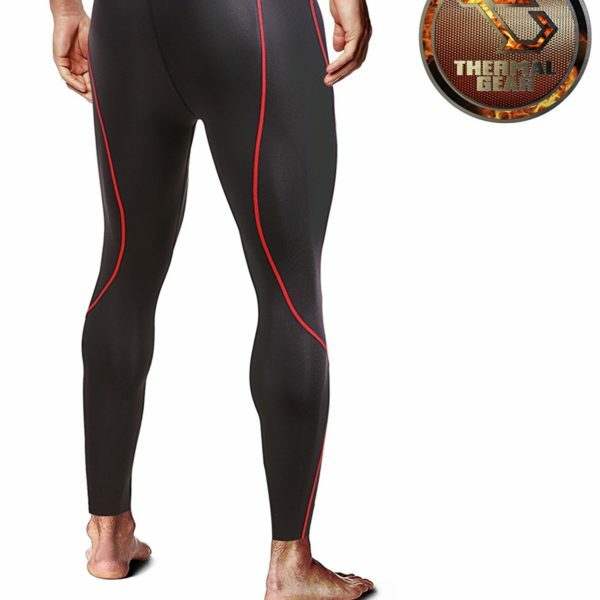 Defender thermal tights are made from a blend of 92% polyester and 8% spandex. 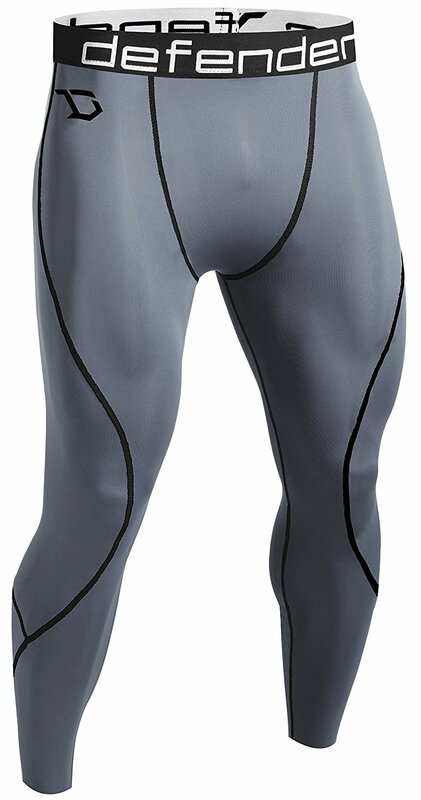 This makes them fit tight any body perfectly, but also keep it warm in cold temperatures. 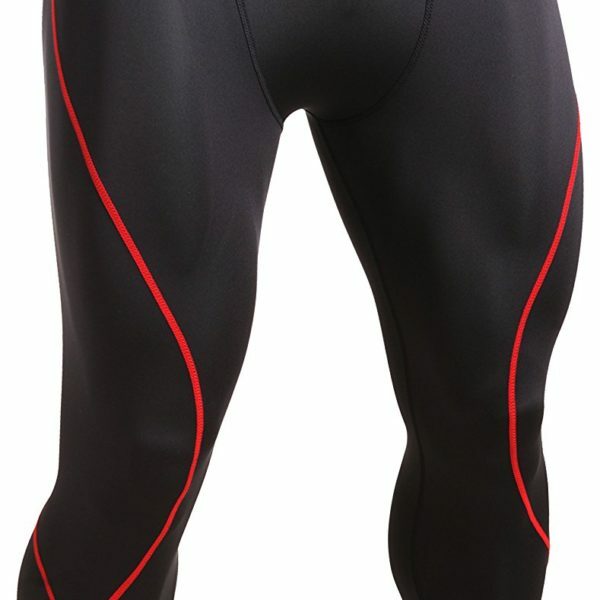 Materials also ensure sweat is wicked away from your body keeping it dry. 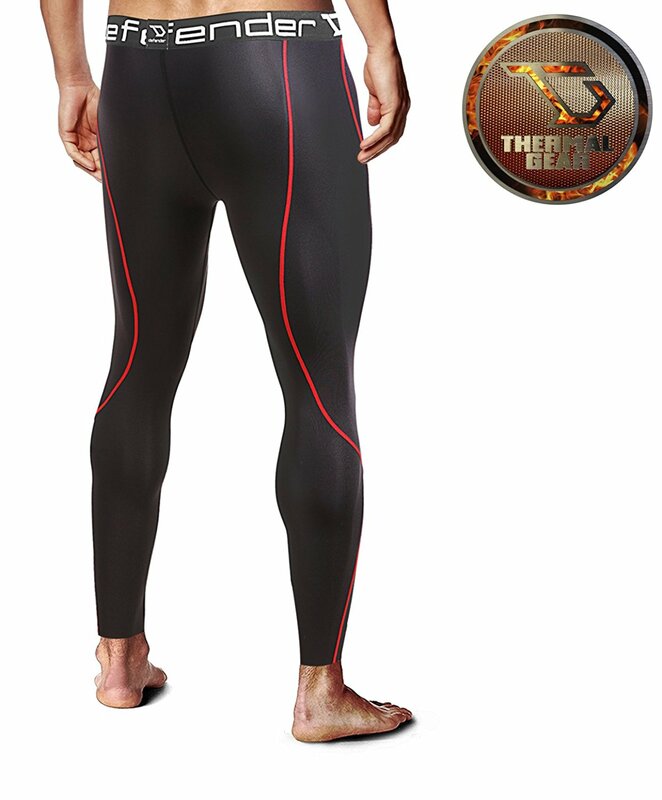 Defender thermal compression tights have the added benefit of UPF 30 fabric, blocking most of sun’s harmful rays. 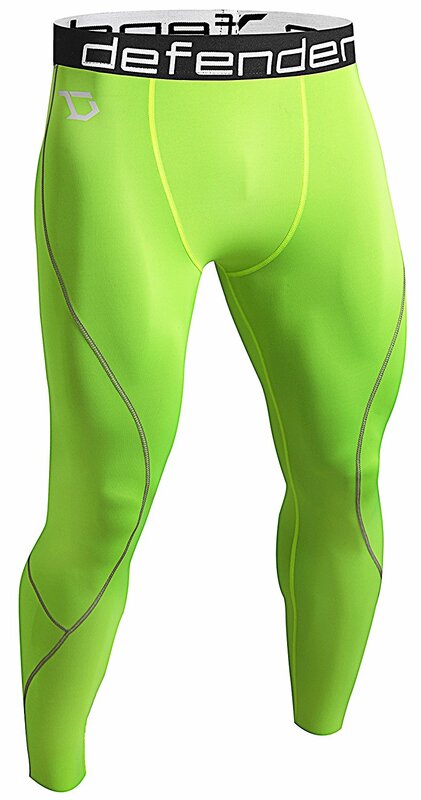 This makes these tights perfect for summer jogging, football, soccer, or any other sport or activity. 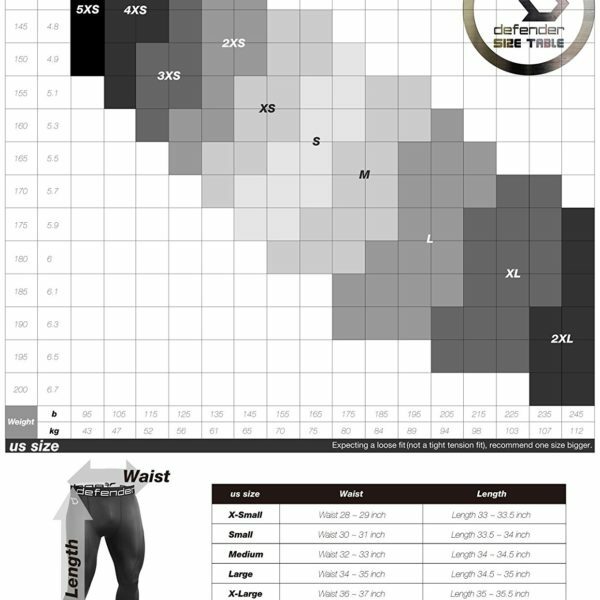 Thermal tights heat best when used as an underlayer with other layers of clothing on top. 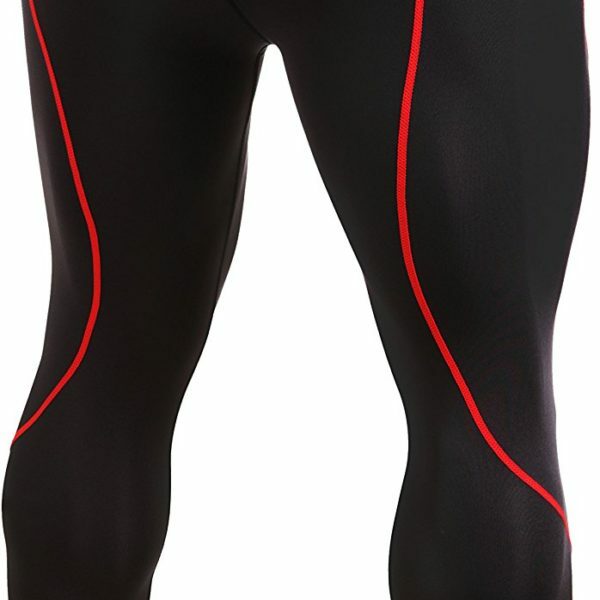 Defender’s tights are sleek and elegant and can easily be worn standalone in mild cold, and it even looks great under a jersey. Defender thermal compression tights come in ten different colors, allowing you to easily match it with Defender’s thermal compression shirt or any other piece of clothing. Great snug fit. Inside feels like it’s lined with a micro fleece. 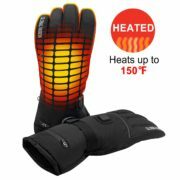 Not hot at all, but keeps you warm in cooler weather. Have used them regularly through Spring, Summer, and now Fall and have not been able to find another pair of compression pants that are better. The waist can stretch up very high on your stomach without being uncomfortable – which is something I like in a compression pant. 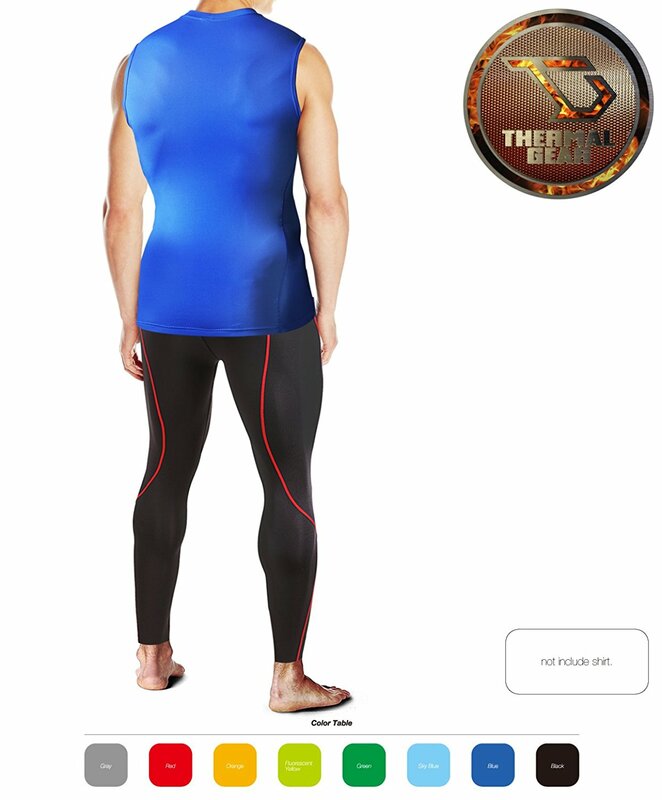 Sweat wicking, and extremely durable. 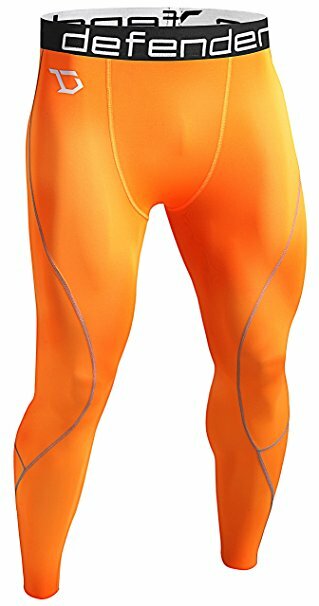 They fit as expected. 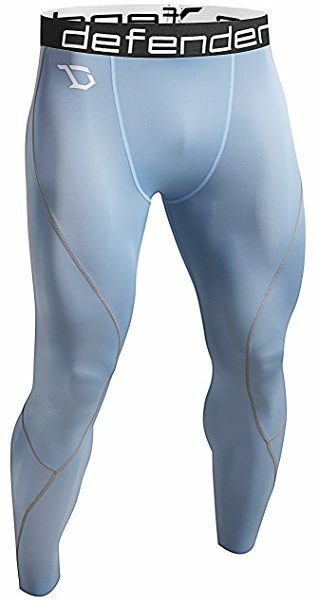 Recently, I have been having some knee pain, I am really active , I workout at least 5x a week and these really help add support. It also feels like it helps with blood flow. Great for leg day. Excellent high quality. Fits just as good as compression pants that cost $50- $100. 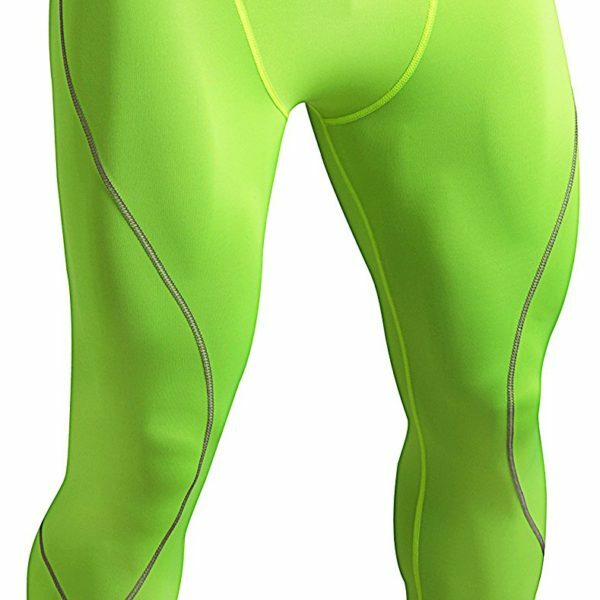 They are not thick like the high end (expensive) Under Armour and really expensive $150ish Nike compression, but they are just as good if not better than Nike/Under Armour regular compression pants. 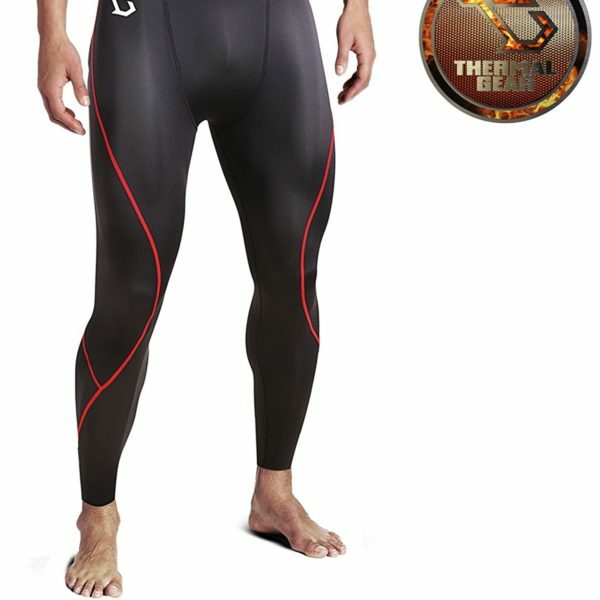 They fit/feel as good as anything on the market. 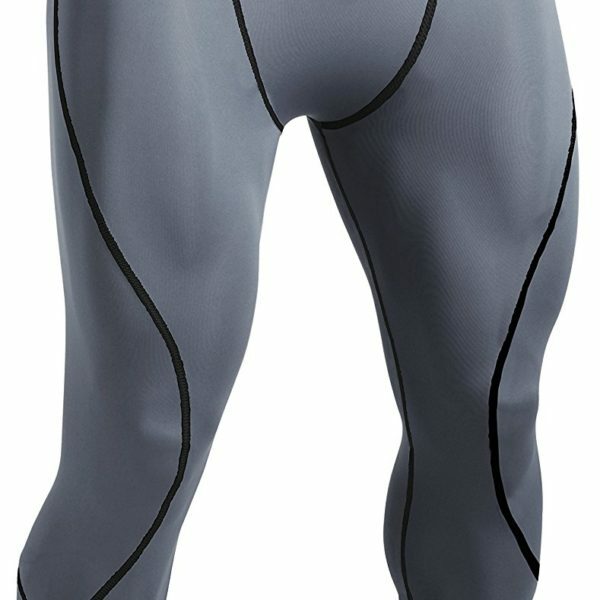 Gerat thermal’s i am impressed, 10 times better than the cotton ones and keeps those peskey winds from crawling up those legs. 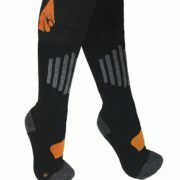 Got these for a trout fishing trip. 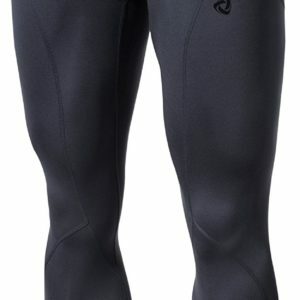 I used hip waders, and these baselayer pants did a great job keeping me warm. They fit perfectly (got an XL for a size 36 waist) underneath some jeans. 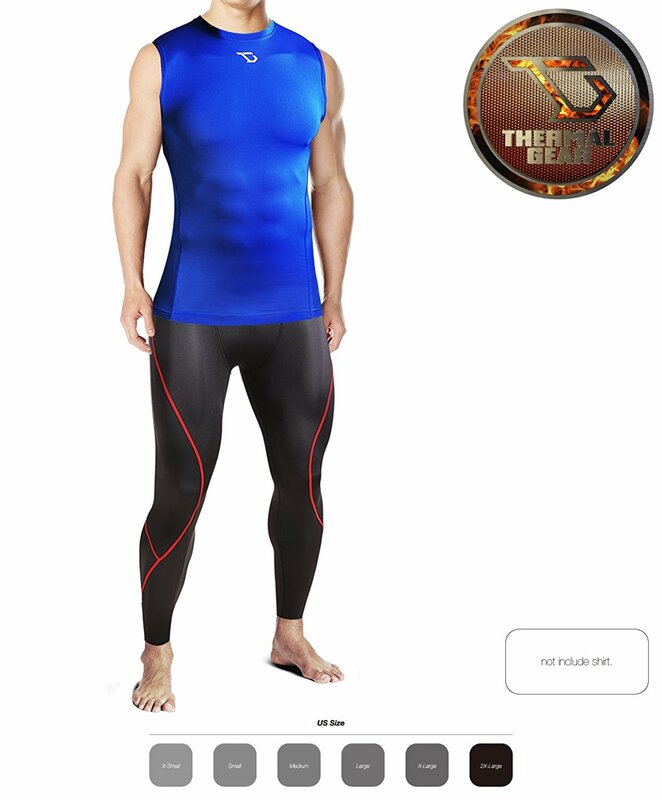 For standing in a river surrounded by 40 degree water, I was very glad I made the purchase! 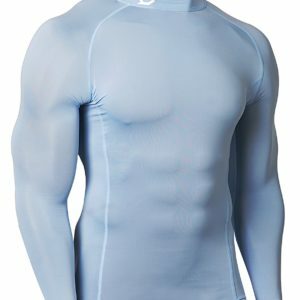 These are really nice for a baselayer and are reasonably warm, especially at this price point. 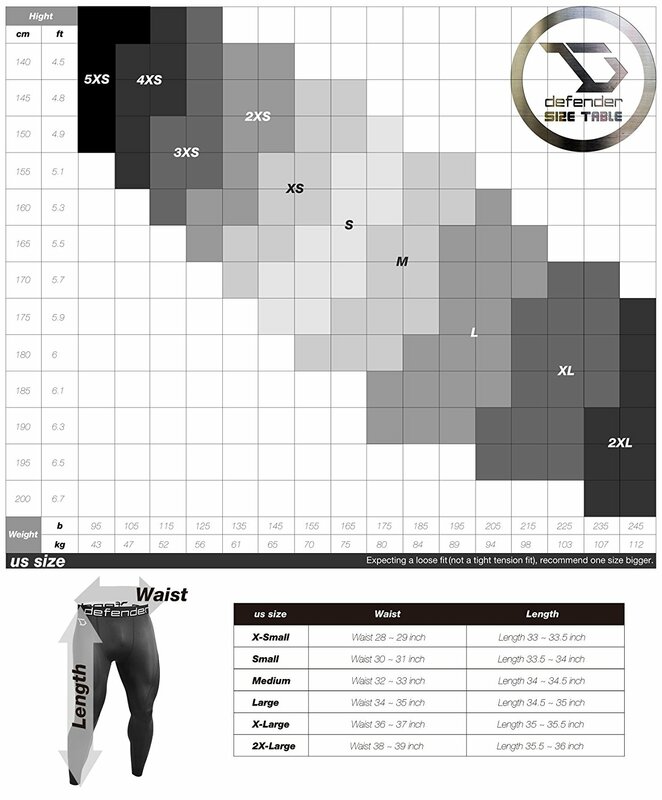 Do order up a size as they do run small. 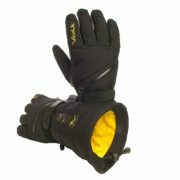 I wear them while riding my bike in the colder weather and they are very comfortable. 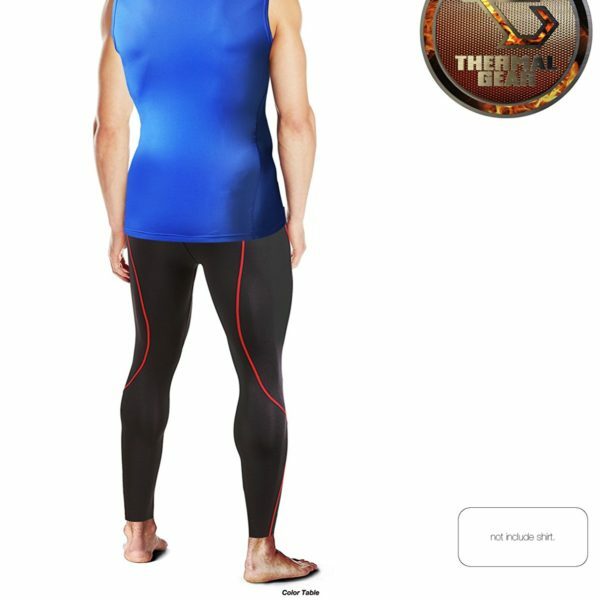 I ordered the x-large as I am 6’0 and weigh 210. Would definitely recommend. Great product. Don’t how it will wear yet, but keeps me warm when I run in Wisconsin winter. Very warm and comfortable great for running in the winter. They fit exactly as expected and have survives a few washes now unscathed.